The Poly Members’ Annual Summer Exhibition has been running on and off since the building was constructed in 1836. 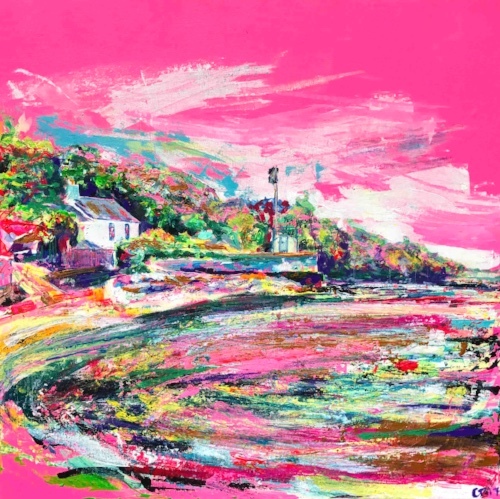 This year, paintings, ceramics, jewellery and sculpture will all be exhibited side by side for an eye-catching and diverse display of local art. Painter Chloe Tinsley is showing a select few pieces alongside other members. Free to visit, the exhibition will be running from August 8th to 26th in the Poly’s Main Gallery, Falmouth.